HEDT is always a weird thing for me as I myself use HEDT platform for their expansive PCIe allocation and overall brute strength in my video work. However, many gamers opt for a HEDT when all they do is game or surf the web. This adds unneeded complexity, thermals and cost in those cases. If you are a creative professional, artist, video editor or someone who uses apps like AutoCAD and 3D Modeling tools. A HEDT is likely right for you. Now, for the MSI MEG X299 Creation. I have seen multiple X299 boards and I feel that the new X299 Creation has many things going for it. Optimized slot layout for multi-card or AIC setups. MSI did a great job refreshing the X299 top end with the X299 Creation board. 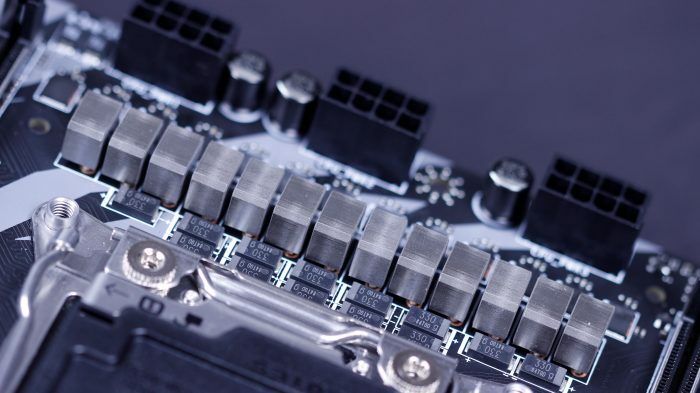 It has in my mind relieved the HCC dilemma that the X299 launch was plagued with as VRM’s simply did not seem to be spec’d at launch for the load of an 18 Core such as the 7980XE/9980XE. 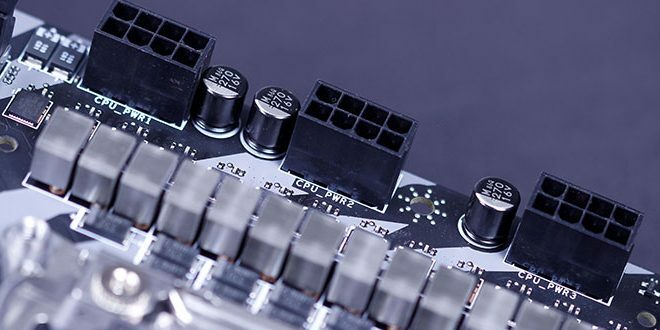 Not only did MSI eliminate that headache but they took the opportunity to add Creative friendly additions such as massive PCIe storage capability, and faster networking to ensure that bottlenecks should be few and far between. All in all, MSI made on hell of a board with the X299 Creation and it carries a hell of a price tag as well. But, if you wanna get serious work done it is hard not to recommend the X299 creation for those professionals who need a versatile and capable X299 platform.